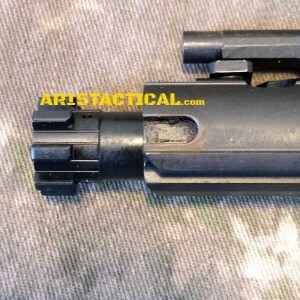 American Spirit Arms ASA Side Charging Upper Receiver Bolt Carrier Modification – The American Spirit Arms ASA Side Charging Upper Receiver requires a modified bolt carrier. The modification is pretty simple. You can modify your existing bolt carrier group yourself with access to a machine shop or a milling machine. 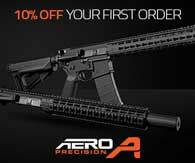 Alternatively you can ship your bolt carrier group to American Spirit Arms and they will perform the modification for a very reasonable $25.